Don’t esitate to contact us. We are a professional Team happy to speak with you. What shall I personally book, when buying the tour CMBYN? The tour you buy does not include flights and any other transfer to the departing point. The same when leaving: transfer to/from airports are personal responsibility. In any case, Quiiky Tours is ready to help you to arrange flights and transfers, in case of need. Do we have a tour leader during the tour? Yes, you have an Italian/English-speaking tour leader with you. What happens if I cannot travel? If you cancel 60 days prior to departure you get a 100% refund if you cancel between 59 and 45 days prior to departure you get a 50% refund if you cancel between 45 and 30 days prior to departure, you get a 25% refund if you cancel between 29 and 0 days prior to arrival, you get no refund at all. What do we need to carry with us during excursions? Considering that june may be very hot in Italy, we suggest to carry a spray against mosquitoes, a hat and trekking shoes. Never forget an umbrella, too. Always keep your passport with you, too. 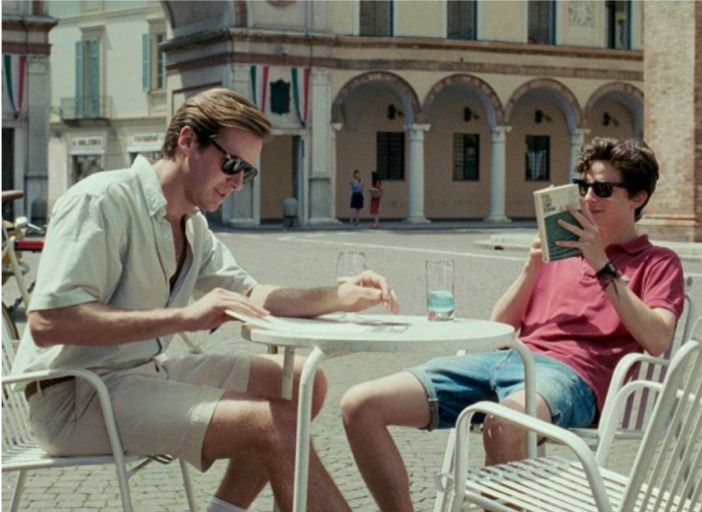 Credits: Howard Rosenman – Call Me By Your Name movie by Luca Guadagnino. 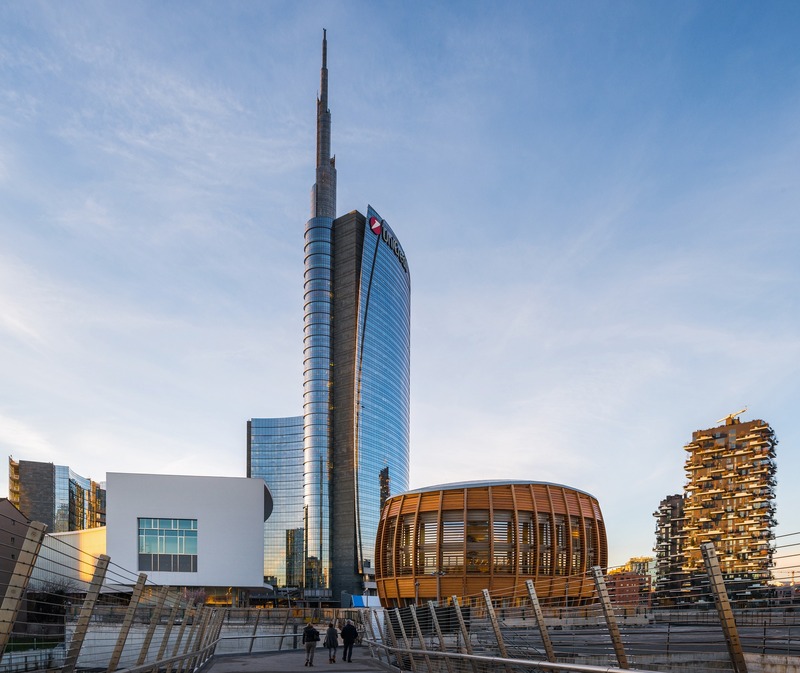 Somewhere in the region of Lombardy, Italy…Our tour starts from Milan, the city of contrasts, a city increasingly appreciated by lovers of culture, design and modernity. 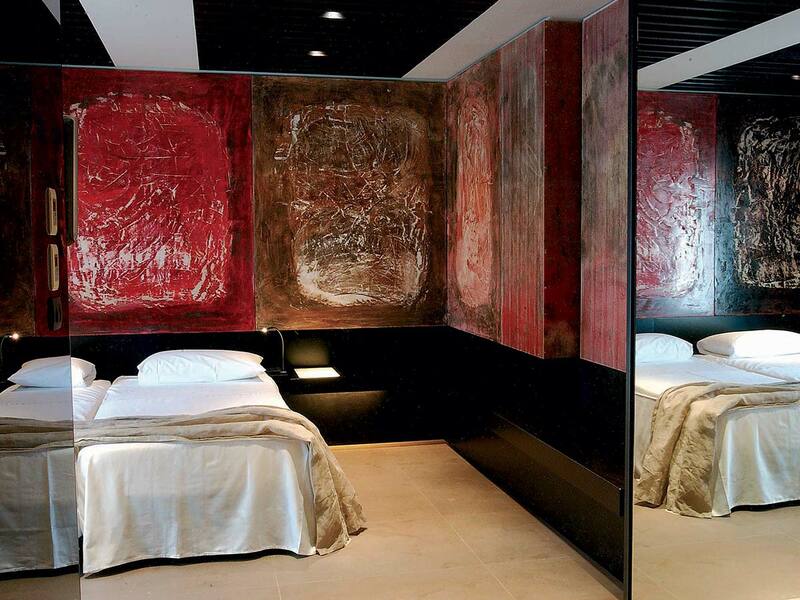 Here, you can see the gay side of Leonardo Da Vinci’s masterpieces and experience the Porta Venezia neighborhood, the heart of Milan LGBT+ community. 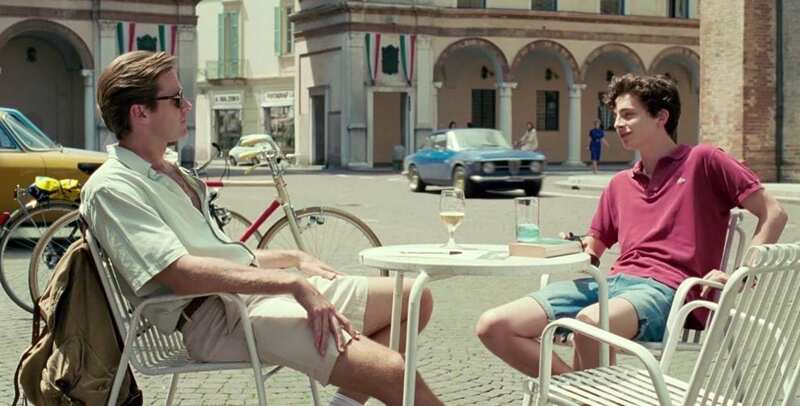 With our arrival in the small town of Crema, the authentic heart of the Po Valley, we start to see the movie settings of Elio and Oliver’s love story. We follow their story to Catullus’ Caves in Sirmione on Lake Garda and we’ll spend relaxing time at Aqualux Wellness & SPA Resorts gay friendly in Bardolino. 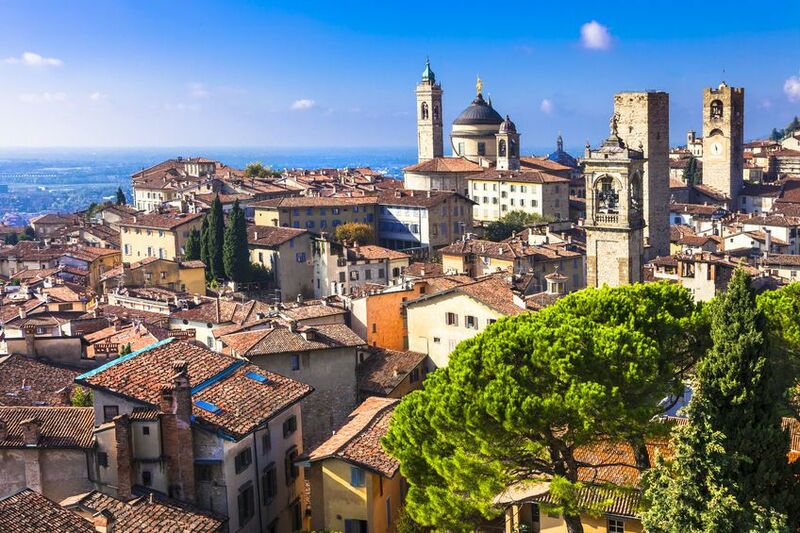 We’ll discover also Verona, Romeo & Juliet’s city, and finally Bergamo, where Elio and Oliver exchange their kiss on a crazy summer evening. The dates do not fit your vacation plans? 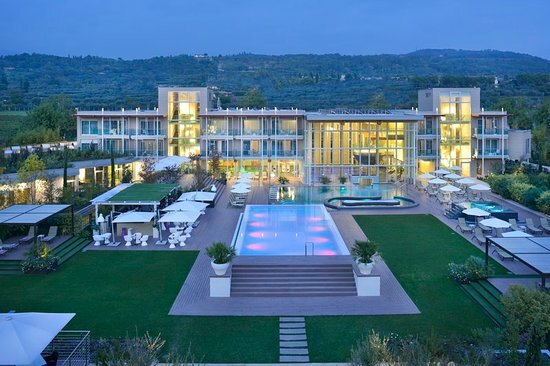 You want to travel to Italy at your ease but you do not want to miss the tour? Well, let us help you! Switch to CALL ME BY YOUR NAME tour for individuals and get in touch to book your personal tour on the CALL ME BY YOUR NAME movie sets! *This price is based on a group of minimum 7 people. 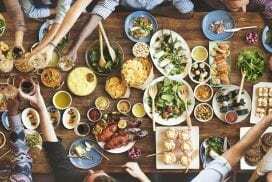 What happens if we don’t reach our minimum number of guests? At no later than 45 days prior to departure we will contact you to give you options. We won’t just pull the rug from under your feet. 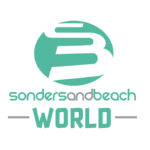 We’ll offer you the option for a customized private itinerary for the same dates, or allow you to transfer your deposit to another departure or trip. We’ll even throw 5% savings your way if you choose to keep your deposit with us. Alternately, we will refund your full deposit. BOOK NOW & SAVE MONEY ! Book until April 15th 2019 and save your money. Take here your discount code of 20% off. KEEP YOUR SEAT PAYING NOW ONLY 20% OF DEPOSIT. Entrance to the Archeologic Site "Caves of Catullus"
Everything not clearly mentioned on "the price includes"
Professor Perlman, Elio’s father in the movie, is a doctor in Archeology and History. His knowledge of Italian Culture and Art easily connects him to the most intriguing and mysterious genius: Leonardo Da Vinci whose some masterpieces are conserved in Milan. 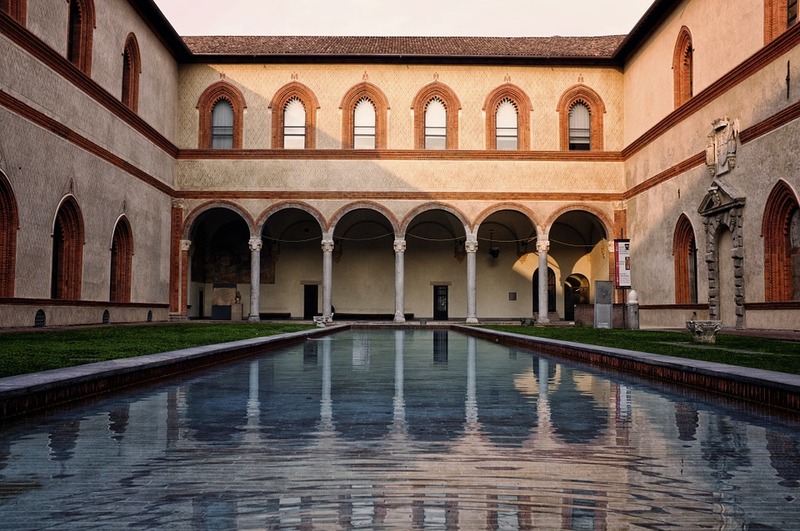 A day tour with our private gay-friendly guide is perfect for those who want to know more Leonardo da Vinci. We end our day with a typical Italian aperitif in Porta Venezia, the city’s main gayborhood. Visit of Cascate del Serio (waterfalls). Here is when in the movie the two protagonists run, while “Mystery of love” song by Sufjan Stevenson plays, a slope at the base of a waterfall screaming. When the Falls are closed you can do visit one of the shelters of Brembana Valley or Seriana Valley. Departure for Bergamo (Citta Alta – High City). 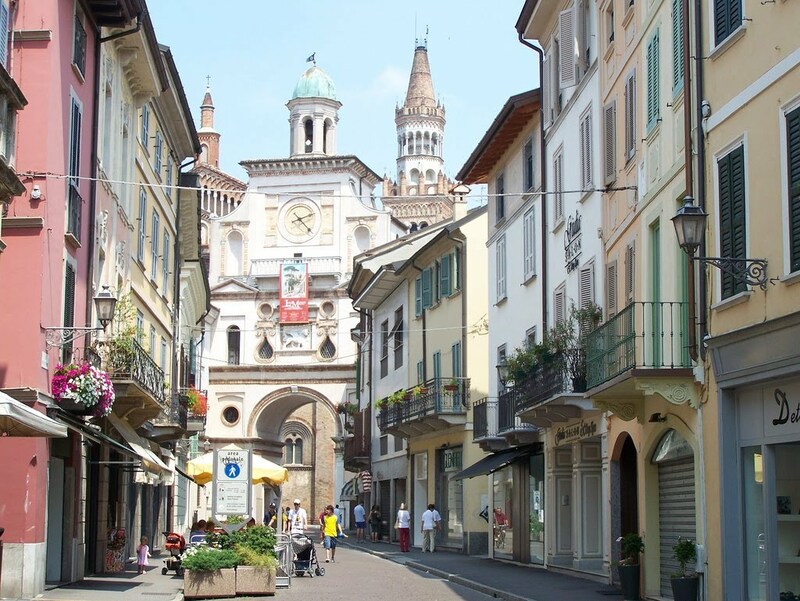 Bergamo is positioned North of Milan. The oldest area is called ‘Città Alta’ (High City). It is originally a Roman town, characterized by paved streets leading to the Duomo. It is surrounded by Venetian walls and it can be easily reached by a funicular. Here the Romanic Basilica and the huge Colleoni Chapel with Tiepolo frescoes worth the visit. 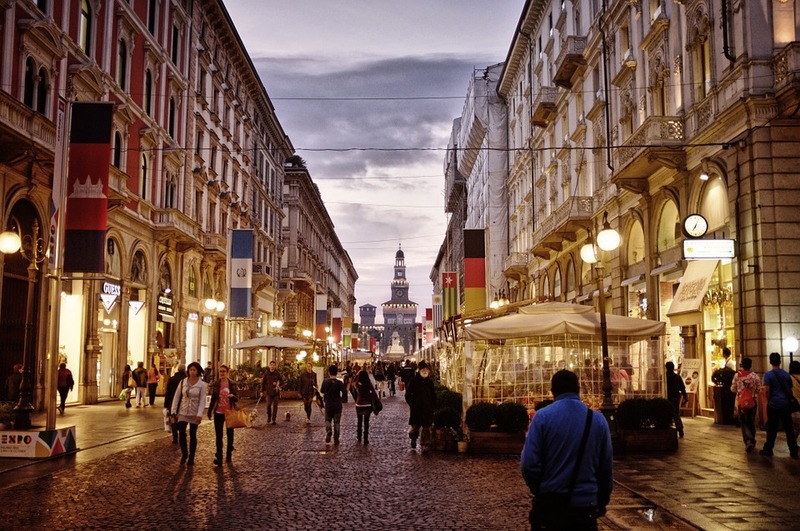 Visit the movie settings (Rosate Square, Duomo Square, and Natural Science University). Here Elio and Oliver with their friends listen to Richard Butler among vintage cars parked in Piazza Rosate and dance in Santa Maria Maggiore. Then they move to Piazza Duomo and kiss passionately leaning against the wall of the University of Sciences, letters, and arts. Check Out from Ibis Hotel. Departure for the Caves of Catullus on Lake Garda: this tour would make Professor Perlman proud. The name ‘Caves of Catullus’ identifies a Roman Villa, which was built between the Ist century B.C. and Ist century A. C., in Sirmione (The archaeological find scene was filmed here between the Grotte di Catullo Park and the Jamaica beach). Visit Sirmione, a small town on a peninsula in the Garda Lake. Its Castle and Fortress dominates the view. Lemons are specialties of Lake Garda. Departure for Crema. 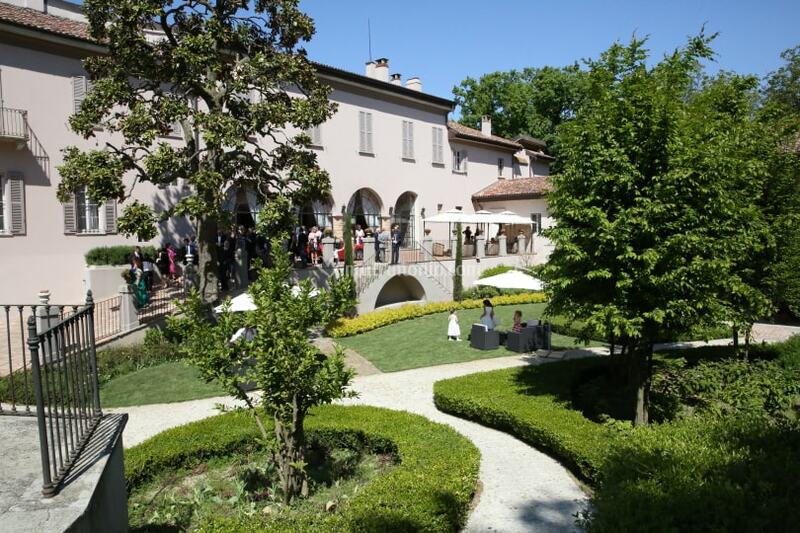 On the way, wine tasting at Cascina Maddalena: a quick lunch, with local food and wines. 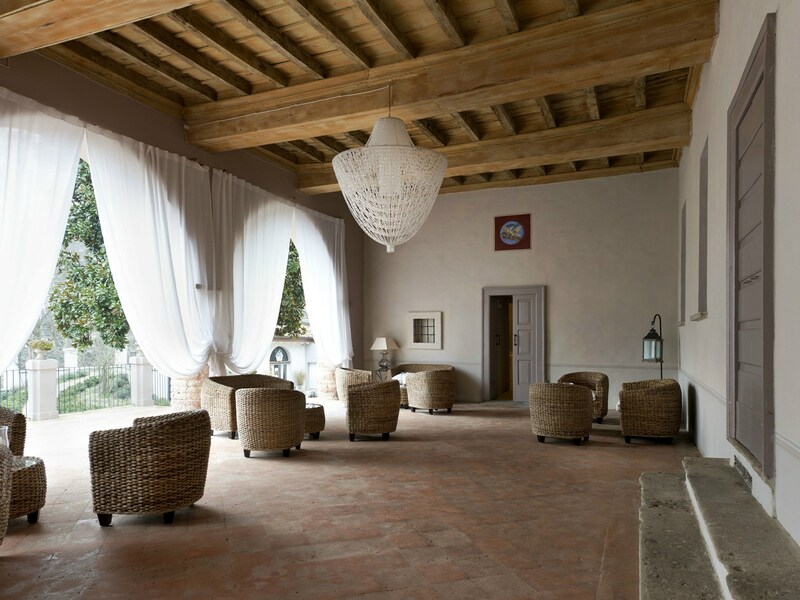 Check in at VILLA FABRIZIA **** in Bertonico. 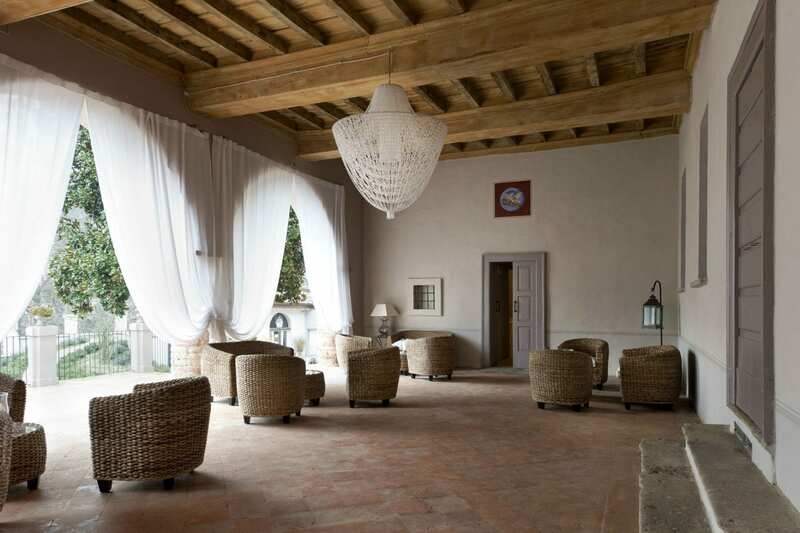 Check out from Villa Fabrizia and visit Crema. Crema and the countryside: the authentic heart of the Po Valley and Northern Italy and the main place where the “Call Me By Your Name” was shot . Follow the steps and locations experienced by Elio and Oliver. 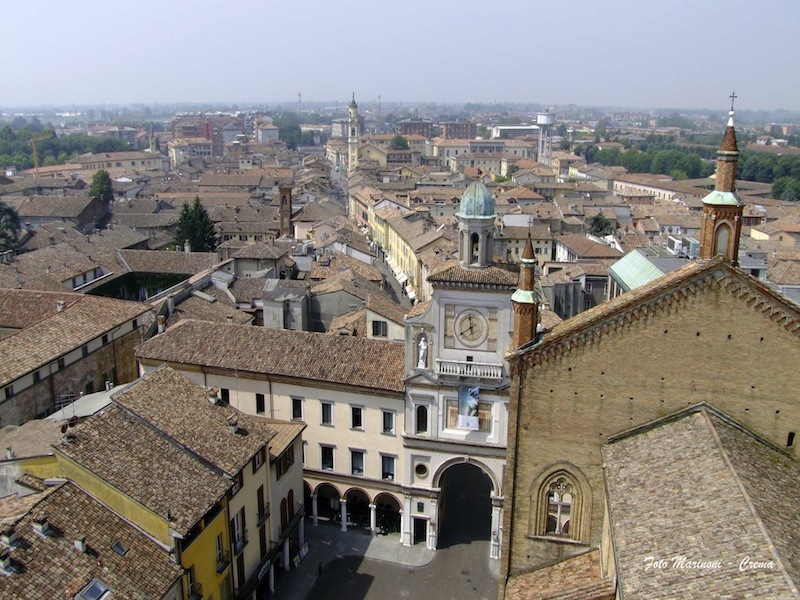 Departure for Crema, where you will meet your English –speaking guide. You see Piazza Duomo with Palazzo Comunale, Duomo, Torrazzo, via Marazzi and Piazza Premoli, Moscazzano (here you will see the outside of the Villa Albergoni), the square with the parish church and the Belvedere Bar, where some scenes have been shot. 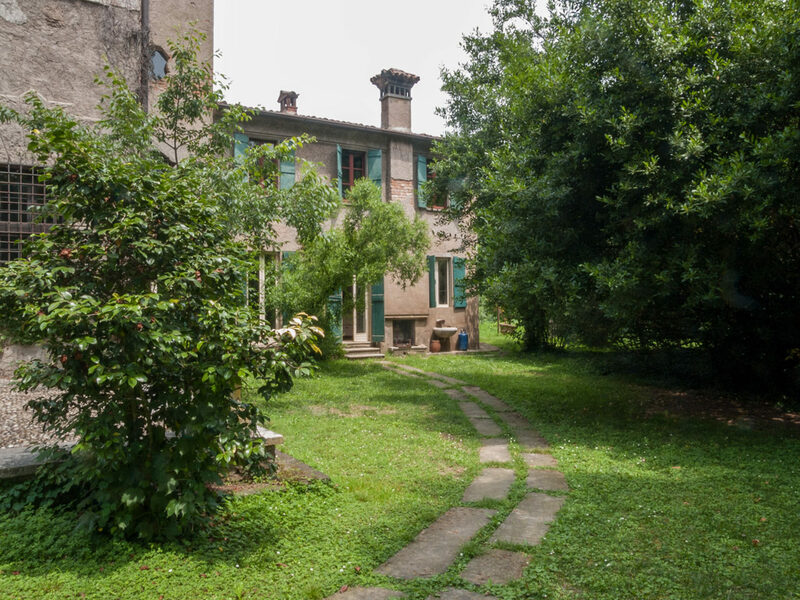 Then, you can continue to Corte Palasio to see outside the Villa Trivulzio, where it takes place the water request scene.) and visit with an English-speaking guide for the day dedicated to visiting the movie’s sets. Lunch at ‘Il Bosco’ Restaurant to try the local specialty ‘Tortellini Cremaschi’. You will also learn how to prepare them during a cooking class. In the afternoon, visit Pandino (Vittorio Emanuele III square), Capralba and Ricengo Lake (movie settings) . A free visit to the small town of Desenzano del Garda, just on the lake, where you can walk on the lake shores or go shopping in the narrow colorful alleys. Desenzano is the most important Italian lake destination and you can also take the boat for a romantic tour of the lake. Take your time to linger and enjoy the view on the biggest lake in Italy. Departure for wine tasting and lunch at ‘Tenuta Masi’: here you taste great red wines in a typical ‘Trattoria’ and have lunch in a very friendly location. 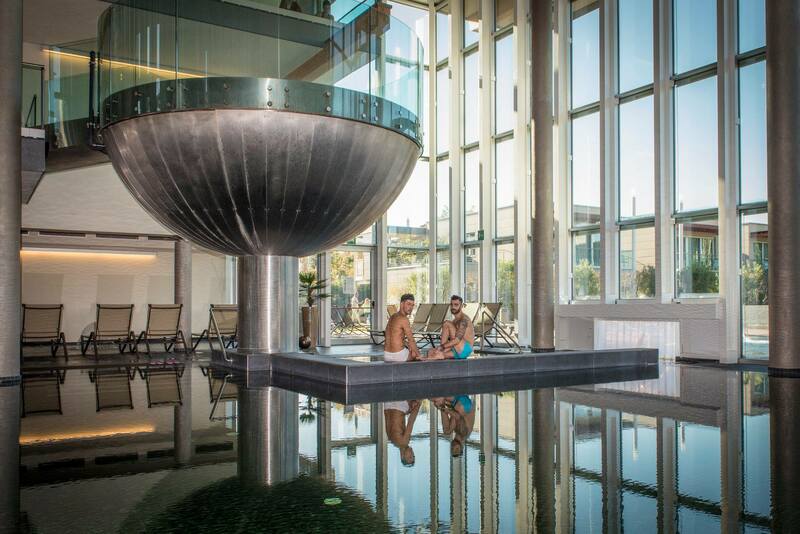 Check out from Aqualux Hotel. With our private English speaking guide, you can discover the beauty of Verona, the ancient city of the poet Catullus, an example of ancient Roman bisexuality, as was his family friend (and political enemy) Julius Caesar, whom he met here. Visit the town (Arena, Romeo and Juliet’s Balcony, Piazza delle Erbe, etc) have lunch and leave for Venice. In Venice, take the taxi boat to HOTEL Cà Gottardi *** (gay friendly hotel). The bus leaves you here, as no need of road transport in Venice. Venice has been one of the first ‘gay friendly’ towns in the 18th century: as a powerful port on the Eastern Routes, with rich merchants and noble families, Venice has long been associated to romance, to Casanova’s love stories and to the transgressive Cafè Florian. Not forgetting the ‘ Death in Venice’ novel, by Thomas Mann, who lived a difficult romance with a Venetian young man. Free afternoon for shopping . Accommodation: HOTEL Cà Gottardi *** (gay-friendly). Check out and departure for Venice Airport (by private taxi or public boat). What Media Says About ? What Our Testimonials Says About ? The tour contents are sold as per web link (http://www.quiiky.com/en/tour/call-me-by-your-name-tour/) and a detailed copy of the scheduled program is handled to the client on confirmation. 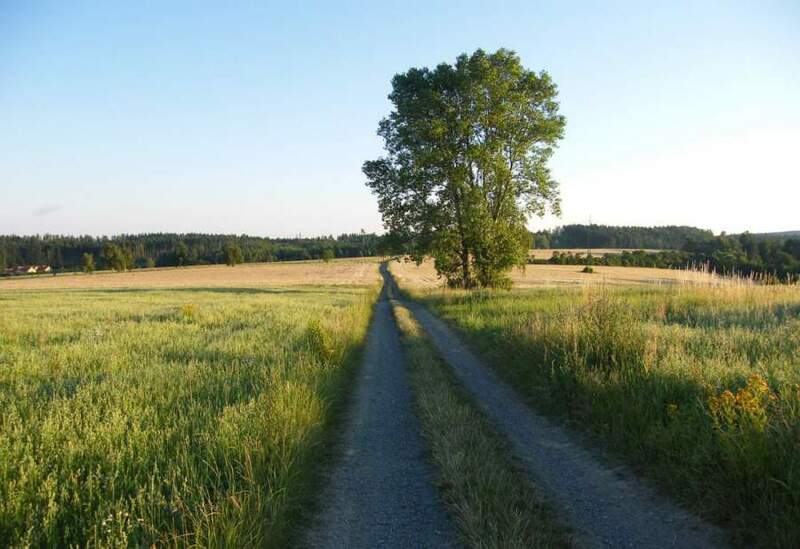 The tour consists of nine days, eight nights, from 14thto 22ndJune 2019. Destinations are Milan, Crema and its surroundings, Bergamo, Bardolino, Lake Garda, Sirmione, Desenzano, Verona and Venice. •	to timely inform the client in case of change of program. •	to deliver all necessary information and vouchers for the group tour. 2)	The client will receive all travel documents after settlement of the total amount due. 1)	should the minimum number of 7 participants not be reached, Quiiky Tours will not operate the tour. Quiiky Tours will confirm the tour 45 days prior departure. 2)	In case of cancellation, Quiiky Tours will not be liable for any other expense than the settlement received . 2.1)	Quiiky Tours offers the option for a customized private itinerary for the same dates, or allow you to transfer your deposit to another departure or trip. Quiiky Tours will even throw 5% savings if deposit is kept for an alternative trip. Conversely, we will refund your full deposit. Cancellations between 29 and 0 days prior to arrival……………….………………… 0 refund at all. Replacement of passengers is allowed until 5 days prior to departure. – By credit card are charged +2.5% commissions. – Payments are expected in Euro. The Client is responsible for information and compliance with respective legal regulations, such as passport, customs, foreign currency, visa regulations. Should any document be invalid or fake, the contract will be invalid. 1)	Quiiky Tours plans trips with caution and foresight. Nevertheless, it cannot be held responsible for force majeure such as accidents caused by weather, traffic congestion, strikes and other events beyond human control. 2)	Quiiky Tours reserves the right to modify or change the itinerary, in compliance with force majeure or unpredictable urgency. 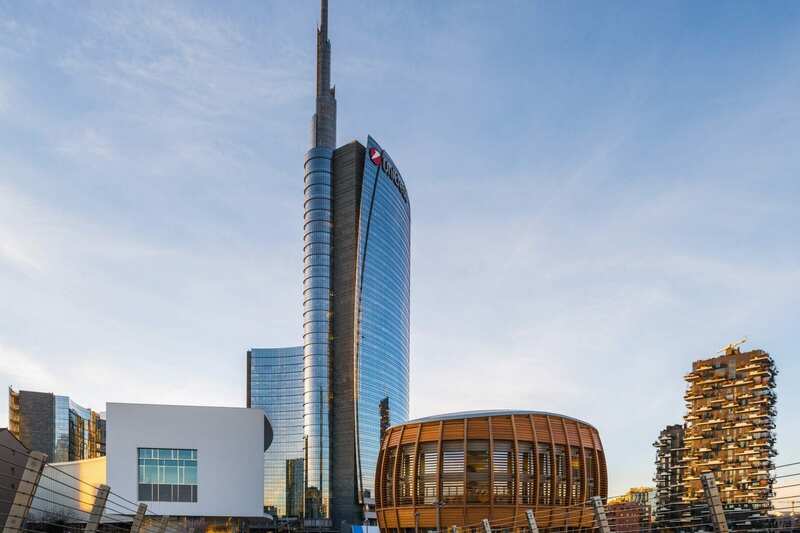 The competent court for any possible query is Milan (Italy). LGBTQ Group Tour – Western Sicily! 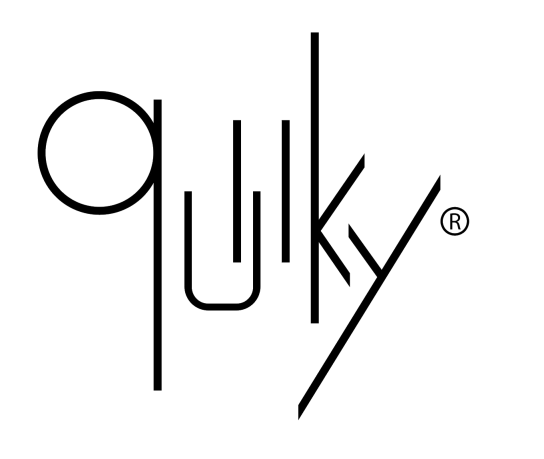 Quiiky is the first LGBTQ italian tour operator founded in 2007 by two guys, Andrea and Alessio. Their idea was to offer to LGBT italian people the way to book safety and without shame their travels. Today Quiiky is specialized in gay tours in Italy and is able to offer a good quality of gay friendly hotels and services in the main italian cities.